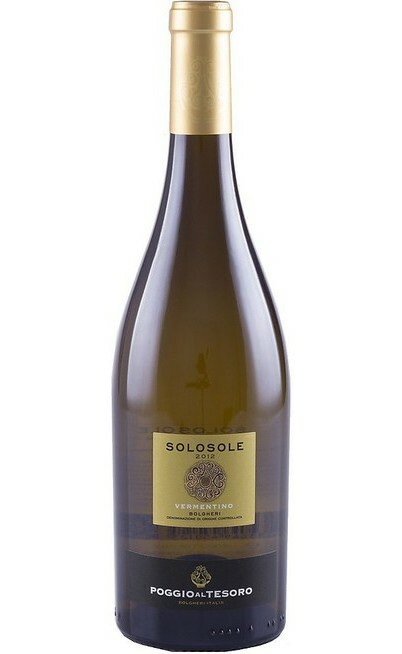 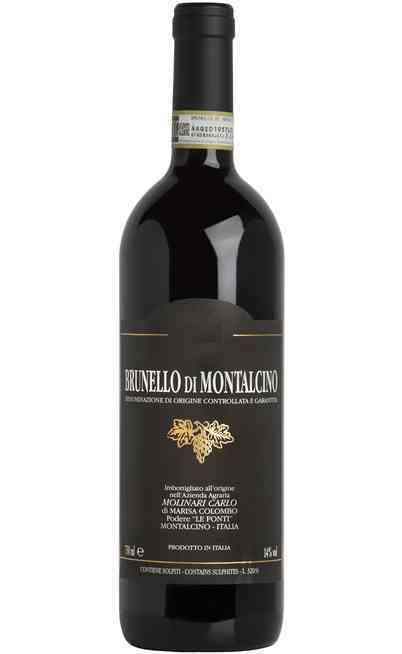 This DOCG Morellino di Scansano wine produced by the Poggio Argentiera winery is prestigious and refined. 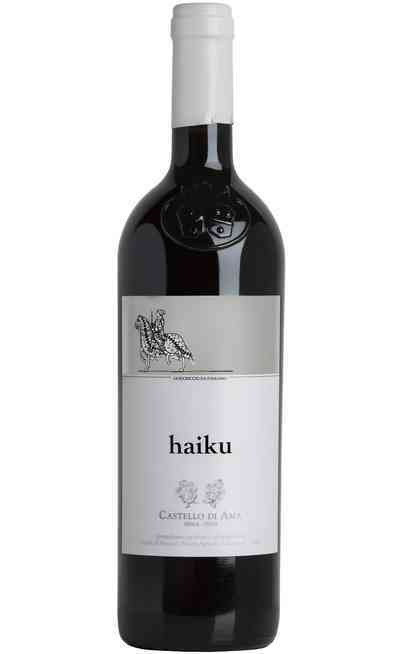 It is made with the Sangiovese and Alicante grapes. 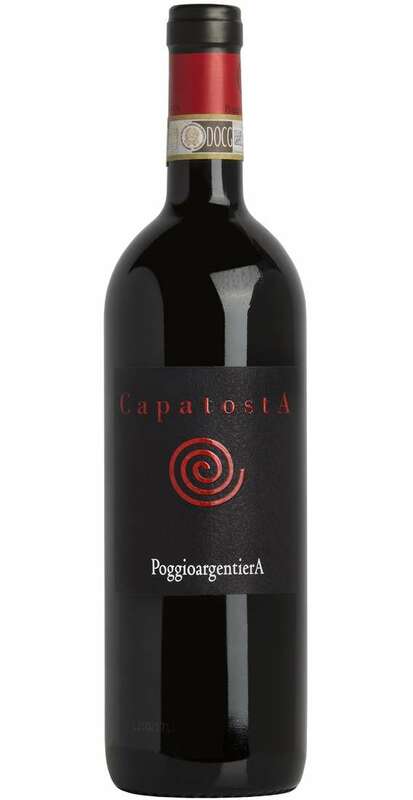 The “capatosta” is the most representative wine of this winery and it is the result of the hard work of Mr. Gianpaolo Paglia. 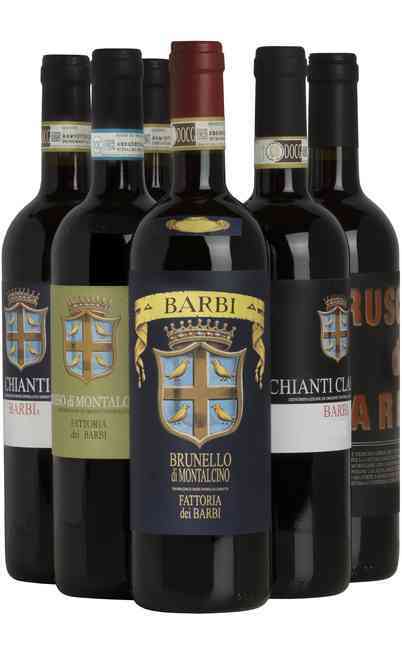 After years of research and experimentation the first bottle dates back the 1998 when the barrels refinement was abandoned. 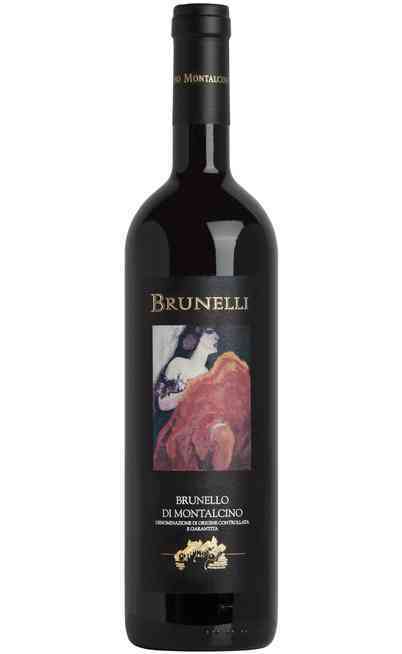 It has a lively ruby red color. 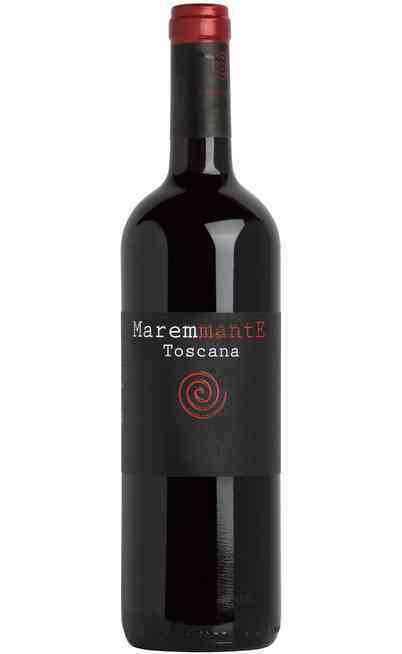 The smell has cassis, little red fruits and licorice aromas. 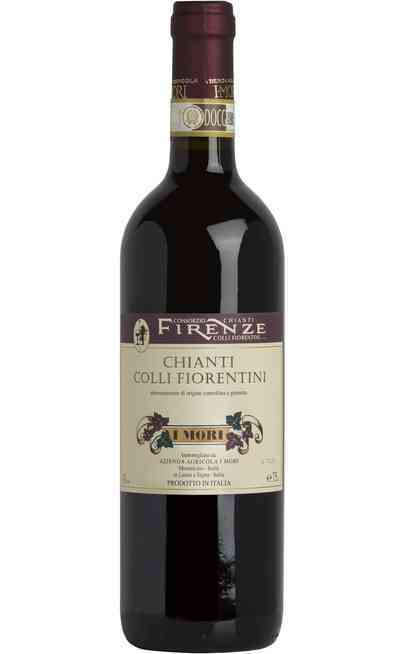 The taste is balsamic and spicy with a fresh and elegant sip. 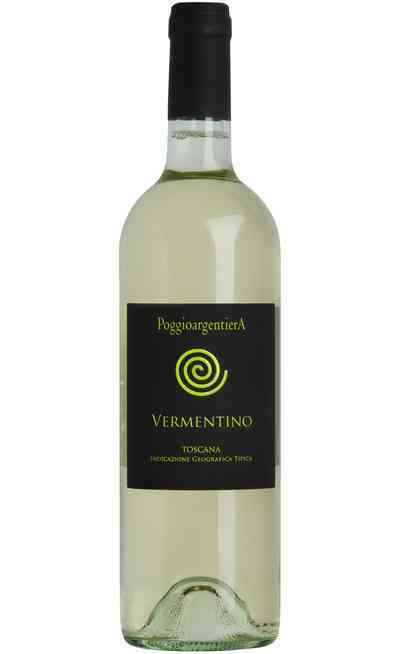 It has a tannic structure, with a great fruity persistence. 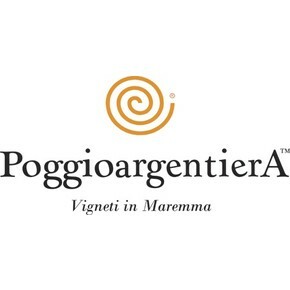 The Capatosta DOCG di Poggio Argentiera is the ideal Morellino for meats sauces such as calf ragu or with dear salmì. 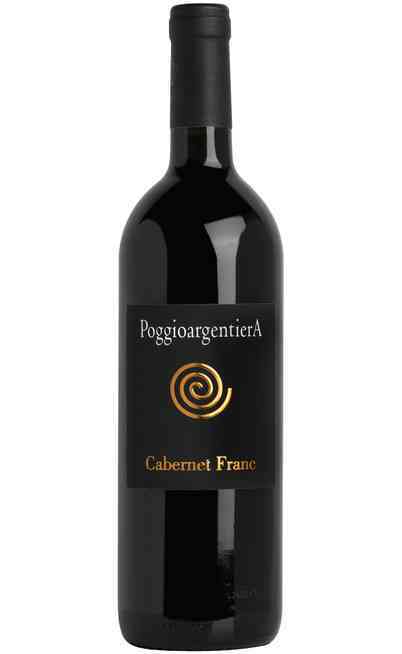 It must be served at 18°C in a wide wine glass and the proof is 13.5%.